There is so much beauty in the world, but there are also many who cannot see it. One example is with the people of Ladakh, India. They live in one of the most beautiful places on earth, but they are constantly exposed to extreme sunlight. 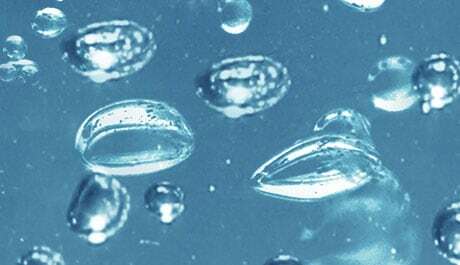 It is believed that 1/3 of the 276,000 population have eye problems. The saddest thing is most of these cases are avoidable, with the right measures and help. Join the #RaceForVisionSG by getting a Charity Race Pack! 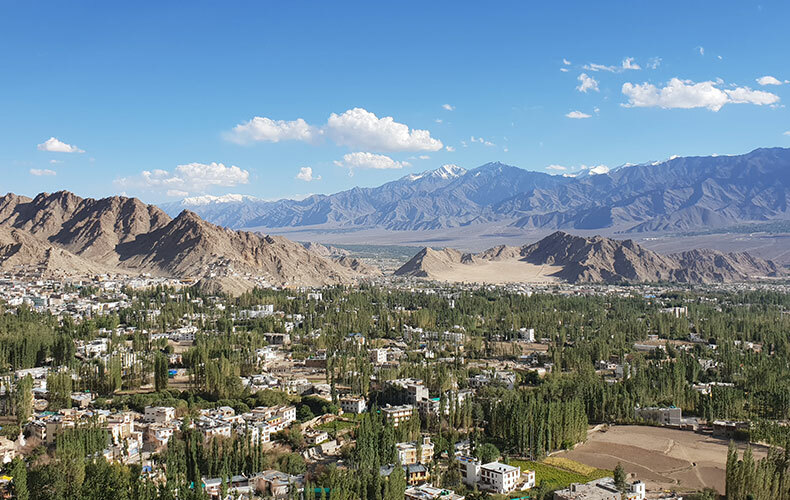 100% of proceeds from our first 2019 charity campaign^ will go towards Sight To Sky’s vision missions in the Himalayan belt. 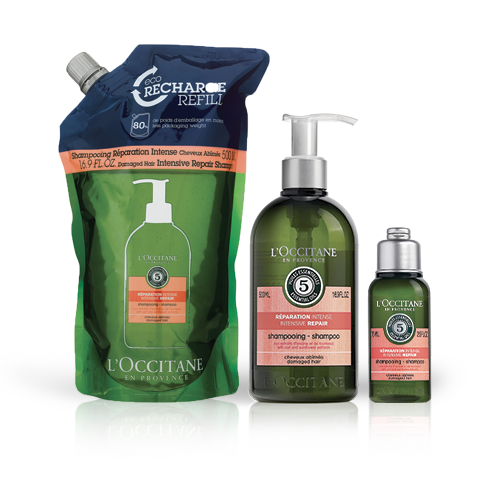 For every race pack purchased, L’OCCITANE Singapore will donate 1 pair of glasses to the people of Ladakh. To show our commitment to sight, we write down the name of our products in braille on most of our packaging. This practice started in 1997 and is still in effect today. 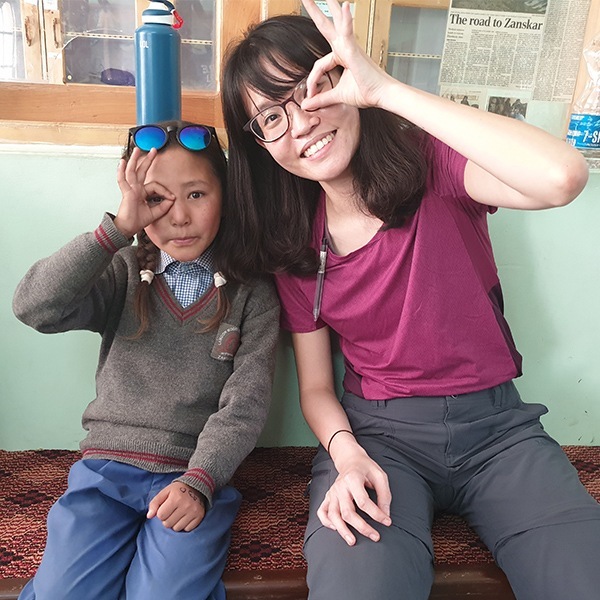 Since 2018, L’OCCITANE Singapore has partnered with Sight to Sky, a Singaporean NGO that provides high-impact, low-cost eye care to the people in the Himalayan belt. Sight to Sky has screened and treated over 12,000 patients in eye care since their founding in 2012. 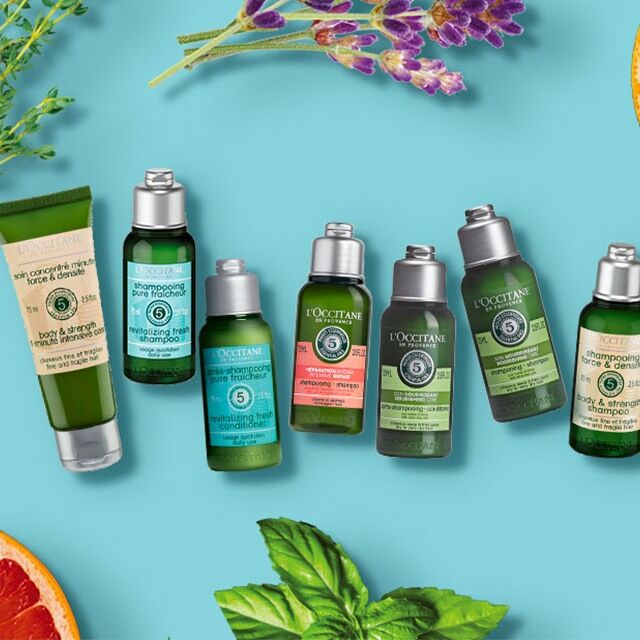 Together with L’OCCITANE Singapore, they aim to treat 5,000 more patients by 2020. 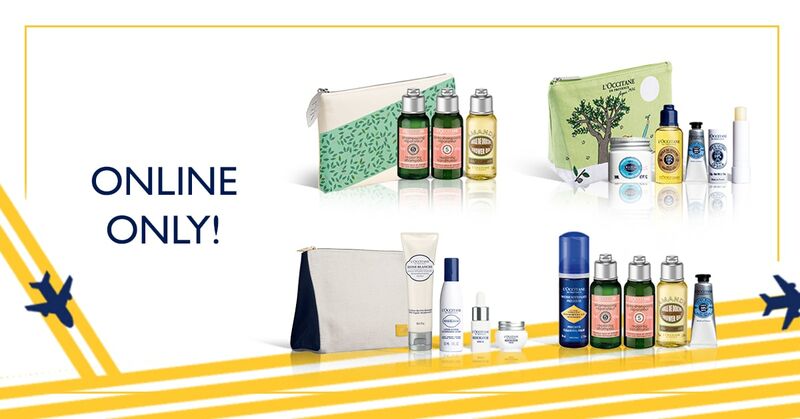 *L’OCCITANE Singapore’s total contribution to the cause will be capped at S$8,000 for this campaign.